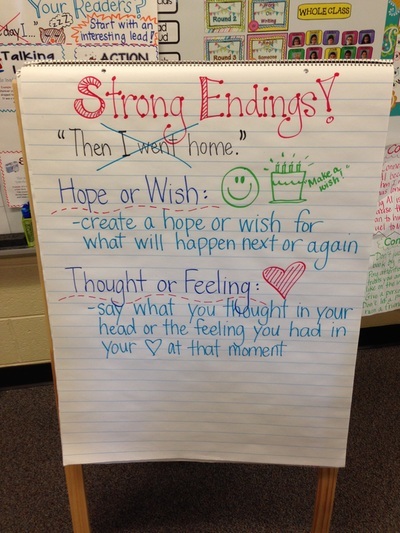 Throughout the pre-writing stage, students begin to think about what they want to write. 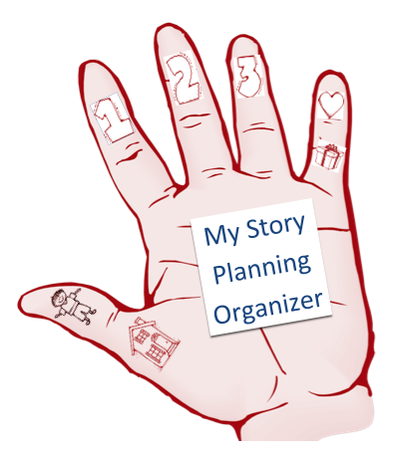 Students generate thoughts for writing and then create a plan through the rehearsal steps to organize ideas. 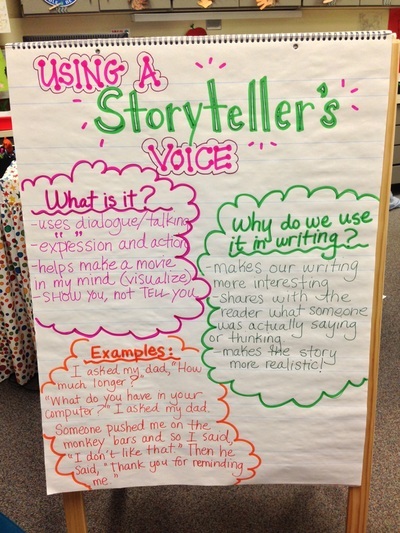 Depending on the unit we are working on, students will think about the purpose of their writing as well as the audience they will write to in their piece. Brainstorming ideas and generating a list of topic ideas is a large part of our prewriting stage. 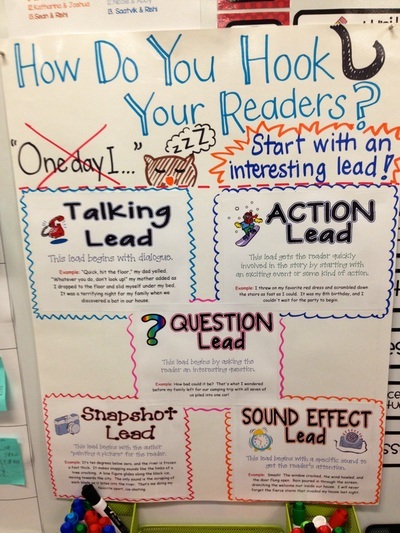 Beginning with guiding questions often helps students to think about a topic and get started. Our rehearsal process includes the following steps: rehearse a story idea to yourself and then to a partner using the story hand, then tell the story across pages, and sketch the story. All of these rehearsal steps happen before ANY writing. 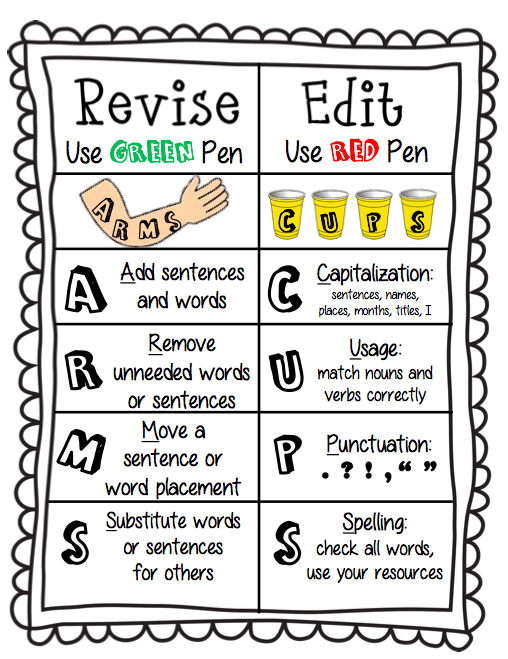 In the revising stage, students will make changes to improve their writing with their GREAT GREEN pens. 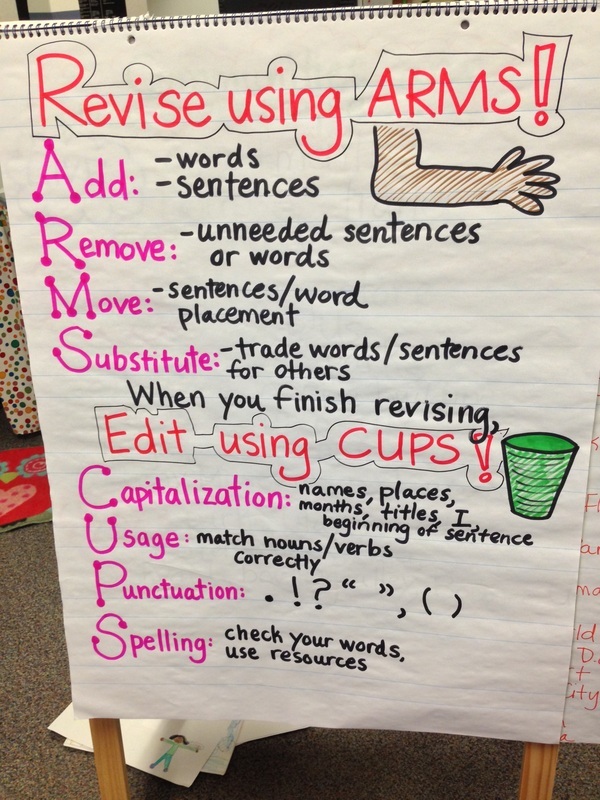 Students will make revisions by: adding words or sentences, removing words or sentences, moving phrases or words around, and substituting words and phrases. Throughout different units, some of the revisions we will practice include using storyteller’s voice, showing without “telling,” hooking readers with intriguing leads, and using strong endings. Students will work one-on-one with me in order to get feedback from a teacher, but will also work together with their peers to revise. 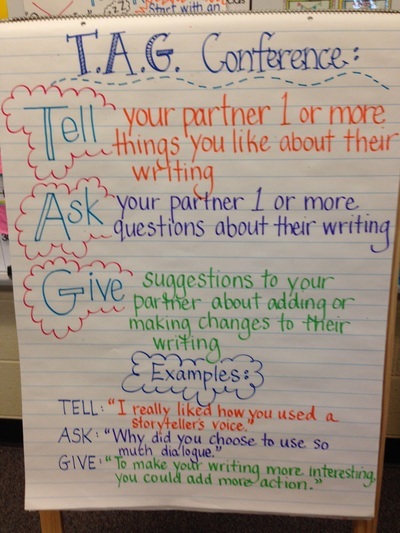 It is extremely important that students learn to conduct T.A.G. Conferences with a partner to reflect on their writing. T.A.G. 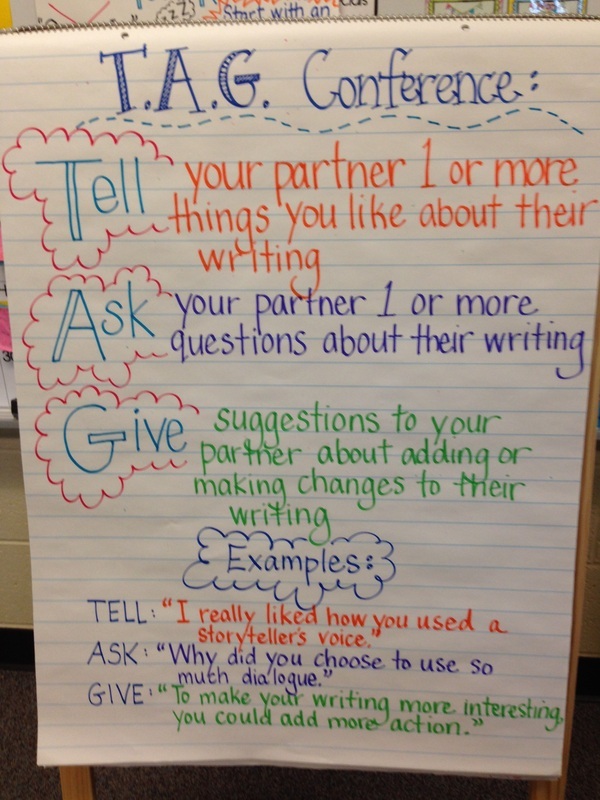 Conferences include students “Telling” their partner something they like about their writing, “Asking” partners a question about their writing, and “Giving” suggestions to partners about adding or changing things in their writing. 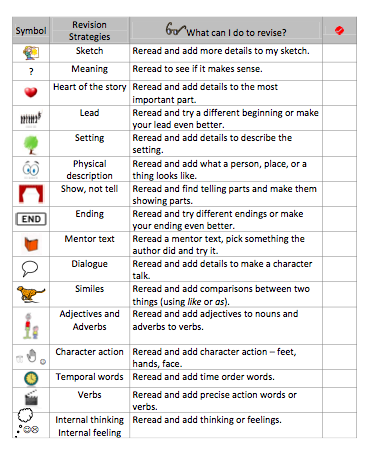 Students also use a revision checklist (as seen below). 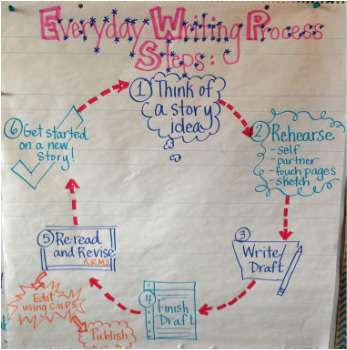 Throughout the drafting process, students get their ideas down on paper. 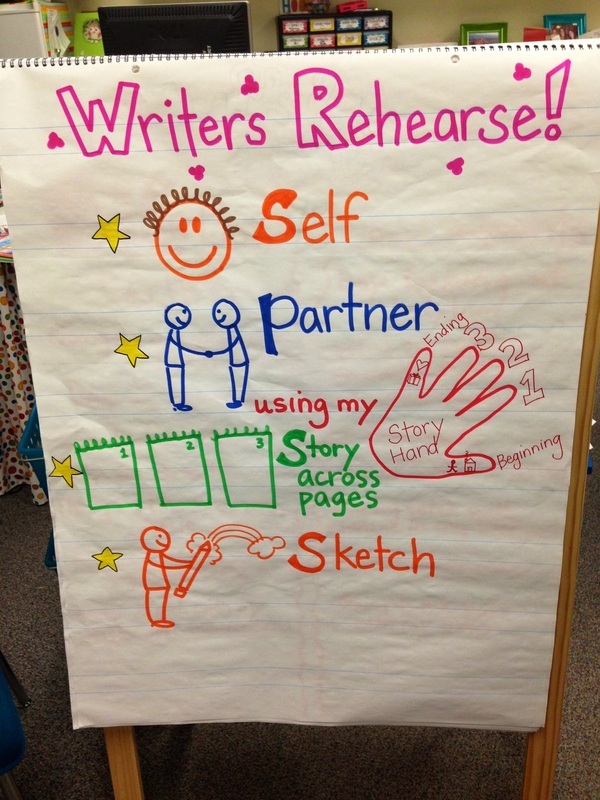 After rehearsing the writing process on their own and with their writing partners, students write their story ideas in order. This first draft is all about getting their ideas down on the page, and does NOT focus on proper spelling, punctuation, capitalization, etc. These changes will come later in the editing portion of the writing process. I always ask students to write as much as possible, without solely focusing on language conventions or fretting over proper spelling. I don’t ever want a student to halt the creative flow of the drafting process to stop and ask how to spell a word. The focus of drafting is letting our ideas hit the page! Students work on editing their writing by looking for changes that might need to be made in capitalization, usage of proper verbs/nouns, punctuation, and spelling. 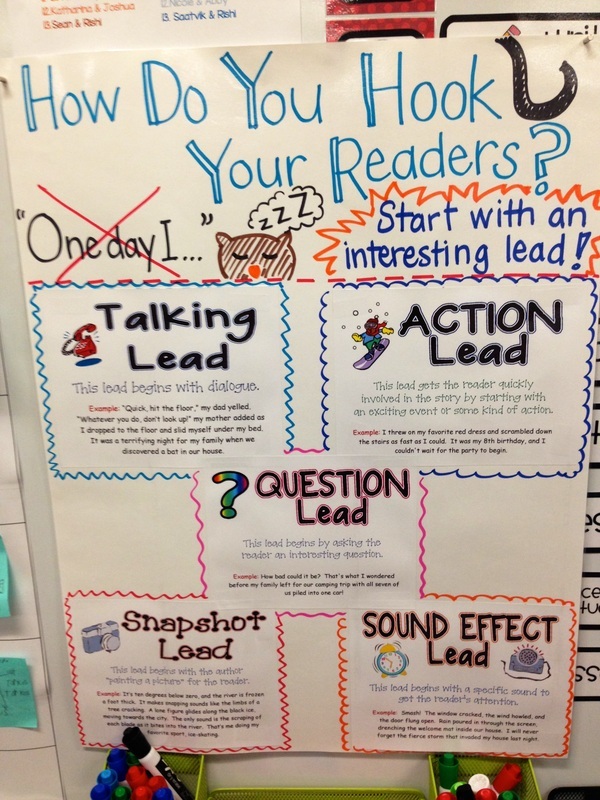 Second graders work with partners and on their own to edit with REMARKABLE RED pens. 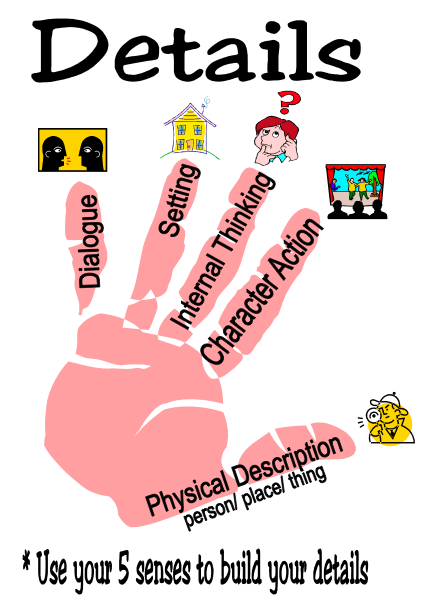 Because we do not focus on spelling at the beginning of the writing process, this is the time to revisit proper language conventions. Students often use the Spelling Dictionaries that they have in their writing drawers to help with commonly misspelled words and high-frequency words. Students again help one another by reading each other’s work and making sure that it makes sense. 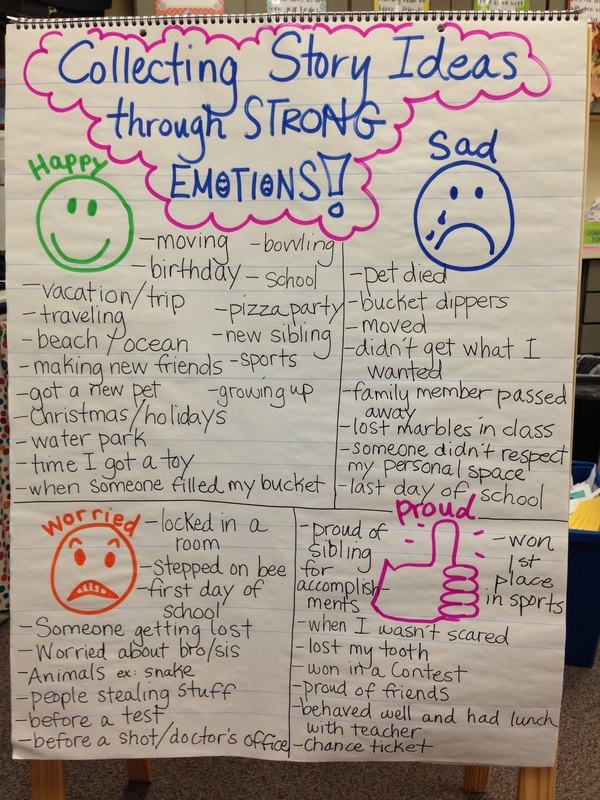 We look for complete sentences, proper spelling (as best we can in second grade), and correct grammar. 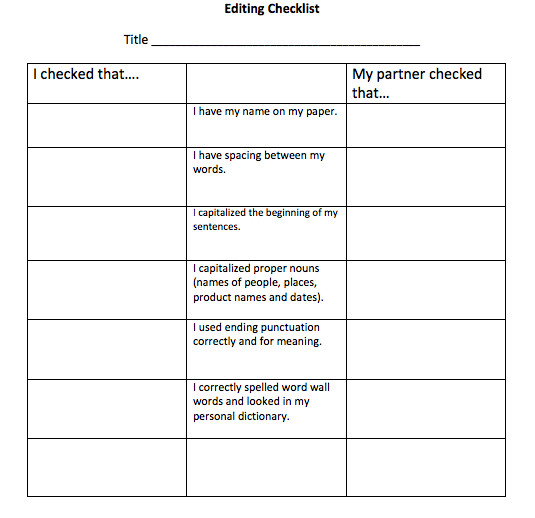 Students use an editing checklist (as seen below). After students have had plenty of time revising and editing their writing in class, they will then rewrite their marked up drafts into a beautiful final product! 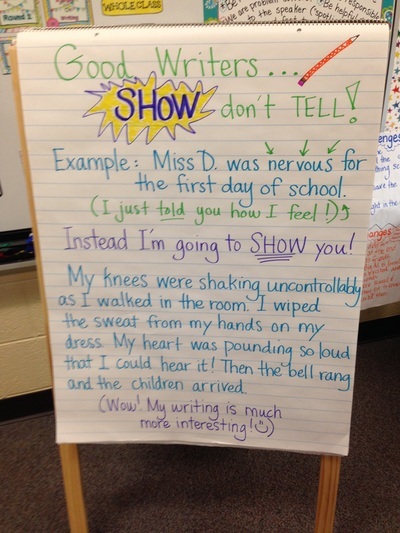 Students publish a writing piece that they can be proud to share with classmates. At the end of each unit, we will have our “Publishing Party” to celebrate the hard work and effort we put into each published piece! It’s extremely important for second graders to get comfortable sharing their writing with others and being delighted by the work we create! I love watching my students grow and learn from one another through sharing published writing.